Approximately, 1 to 2 decades is the general lifespan of a roof in the United States. You may incorporate a couple more years into it and keep a few bucks in your pocket by regular inspections and repairs. Roof painting is an ideal way of adding years to it. It will protect the rooftop from leaks and unnecessary upgrades. Taking care of gaps between surfaces will help to add length to its normal lifespan. Little spaces or holes must not be set aside because water or moist may penetrate the interiors and rot the wood sections and cause electric shock if it accesses the wirings. Roof replacement roswell contractors has proven that high steep rooftop will tend to have more years. Dark-colored ones draw in the hot temperature which shortens its lifespan. The ones that get a high amount of sunlight lasts short. The roof surfaces towards south have fewer years. The components to use will tell the longevity of its life. The local climate is also a factor in selecting the appropriate roof to include. Bad weather will endanger the homeowners if the roof system is installed inappropriately. Other people use two roofing materials for better weather security. Durability must not be ignored for an attractive design. The structures are in big danger if the component is substandard. Some roofing materials are appropriate for high slopes. 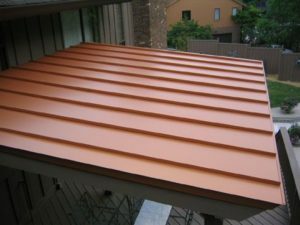 Others are made only for flat roofing. 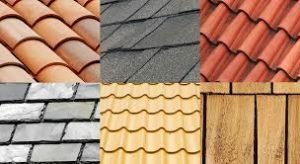 Make sure you hire the qualified and insured roofer Roswell firms. 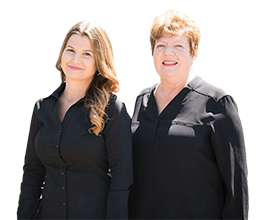 Duffy Roofing and Restorations is one of the trusted specialists amongst roswell commercial roofing companies.